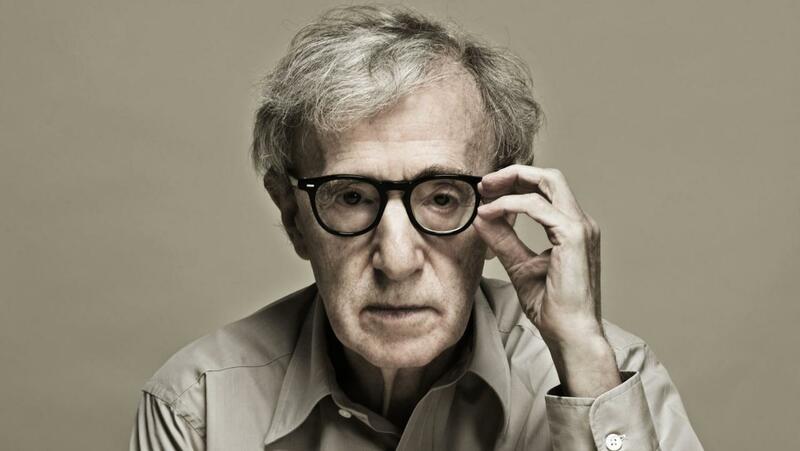 Woody Allen officially revealed the full cast of his new untitled feature film. Jude Law, Diego Luna, and Liev Schreiber join Timothée Chalamet, Elle Fanning, and Selena Gomez who were previously announced. Co-starring, in alphabetical order, are Annaleigh Ashford, Rebecca Hall, Cherry Jones, Will Rogers, and Kelly Rohrbach. Amazon Studios will release the film theatrically.